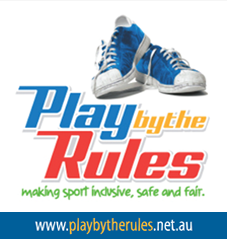 The Annual General Meeting of the Federation will be held on 21 July commencing at 1.00 pm. Sending our deepest sympathy and love to the Priest family at this very difficult time. Laurene was deeply loved and cherished by all who knew her. May everyone’s wonderful memories of Laurene comfort you now and in the days ahead. 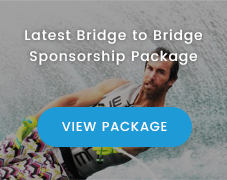 The date for the 2015 Bridge to Bridge Water Ski Classic has changed. The event will now be held on Saturday 7th November and Sunday 8th November 2015. 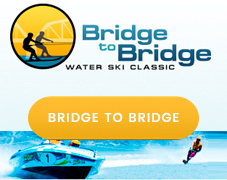 Preparations were well underway for the 2015 Bridge to Bridge Water Ski Classic when the committee was extended an opportunity to move the event to the weekend originally requested by the Bridge to Bridge Committee. 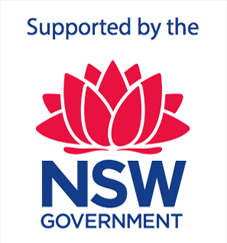 Excited by this offer to conduct the event on the weekend that will provide the best tides for the Bridge to Bridge, the committee immediately contacted various government authorities – state and local in an effort to seek a review of the already granted permissions for the originally allocated date on the Ski Racing Australia calendar, to use facilities, roads, ferries, ramps, land and foreshores for the 2015 Bridge to Bridge.Recreational and commercial river users were also consulted and negotiations occurred with parties affected by the possible change of date.